Succulents are popular for a number of reasons. They come in a wide variety of shapes, sizes and colors. If you are familiar with Pinterest you may have seen some of amazing uses for succulents from individual pots, to plantings in wreathes, to whole gardens devoted to them. Now that we are well into Fall it is time to review some tips for your succulents that you may already have indoors or your outdoor plants that need to be brought in before Winter. 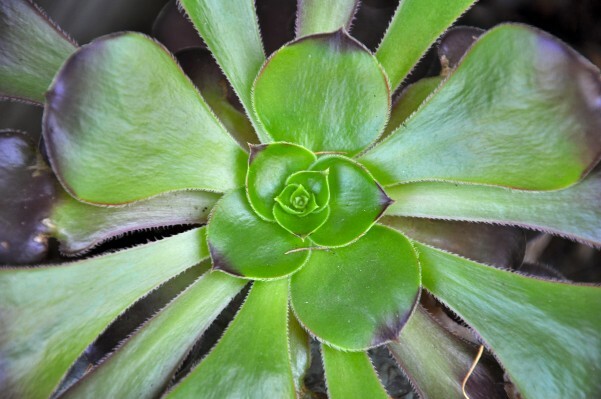 By definition succulents are plants that store water in their leaves, stems and their roots. Water your succulents indoors as necessary using the soil they are planted in as a guide. Allow the potting mix to dry out between waterings but do not underwater. During the Winter watering can be as little as every other month. Do not over water either. This can lead to discolored leaves, soft plants and rot. If your plant has rot in the roots it may not survive. If you suspect that your plant and it’s roots have rot remove it from it’s container and cut away the brown dead roots and replant the healthy part into a drier potting mix. 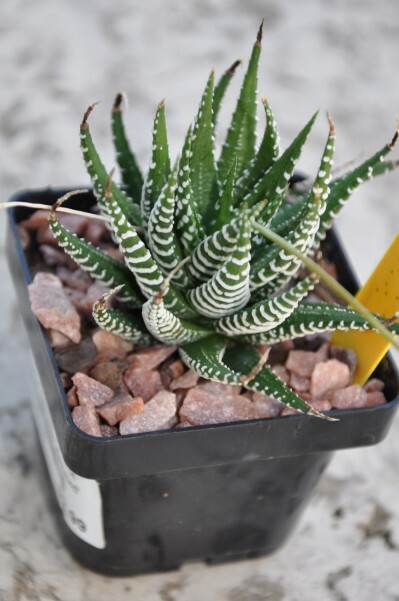 Succulents are desert plants and like 3 – 4 hours of bright light a day. Find a window in your house that will provide enough daylight. Some varieties of succulents can get too much light. The best indication that your succulent is getting too much light is the leaves will turn brown or white from bleaching out. If this is happening move your plant to a window that gets less light possibly an east or west facing window rather than a south facing window. If your succulent is getting too little light it will tend to elongate and it’s leaves will be spread out. If you are bringing succulents indoors for the Winter, use a fast draining potting mix when you repot your plant. Succulents do not need lots of soil generally speaking as their roots tend to be shallow and matted just below the surface. 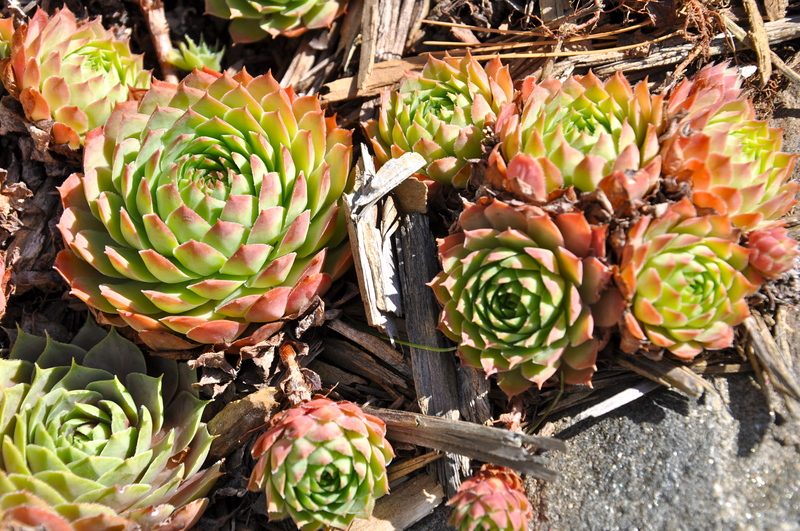 Succulents do their growing in the Summer so there is no need to fertilize your plants in the Winter. 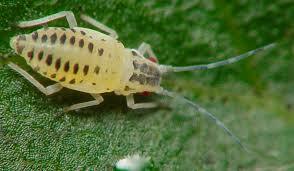 If you are bringing plants indoors from your garden, inspect them for aphids and mealy bugs. You may want to wait a couple of weeks before putting outdoor plants in the same proximity as your indoor plants just to be safe. 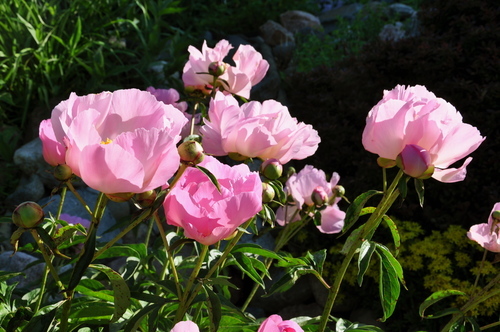 If you do have bugs try spraying your plants with a mixture of 3 parts Alcohol and 1 part water. 10Alike.com – A new way of finding, sharing, and organizing the web.